Prosecutors in the murder case against Patrick Frazee have agreed to unseal the arrest affidavit and share it with the defendant and his lawyers, but it will not be released to the public. 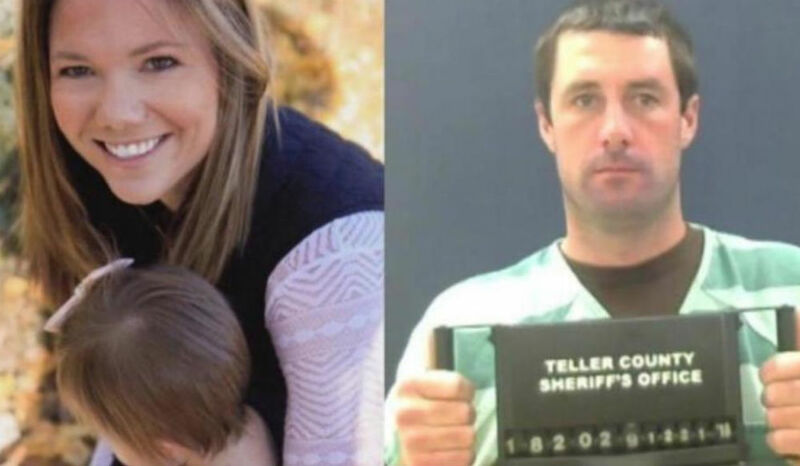 Frazee, of Florissant, Colorado, is accused of murdering Kelsey Berreth, the mother of his 1-year-old daughter. Berreth, 29, has not been seen since Thanksgiving, and authorities arrested Frazee on December 21 on suspicion of murder, although her body has not been found. Until Friday, Frazee reportedly did not know what evidence prosecutors had against him. A KOAA reporter attending the hearing on Friday and shared updates on Twitter. In the courtroom, which was closed to cameras, prosecutors reportedly said that a small amount of evidence previously believed to be significant was no longer considered critical to the investigation. It is not known what type of evidence was being considered for consumptive testing, which reportedly would have destroyed the evidence given its small size. According to the KOAA reporter, a judge will rule on testing the evidence at an upcoming pre-trial hearing, originally scheduled for January 29, but Frazee’s defense has reportedly asked to delay the hearing until mid-February. CrimeOnline will continue to provide updates when more information is available.